Cars and music videos go together like spaghetti and meatballs. Singers and rappers and jazz up the video. While we do enjoy seeing a cool car sitting behind a famous musician, we . Some cars . Subaru agrees, which is why the Japanese automaker's STI division has put together a music video using nothing but car noises (namely exhausts). 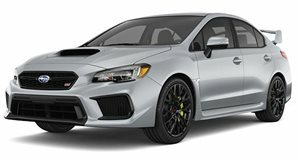 The video features the musical stylings of the Subaru BRZ, Impreza, WRX STI S208, and the Levorg, a . At first, the video starts off slow with a few of the cars cold starting and revving. The cars sound pretty good thanks to STI exhaust systems but it isn't what we'd call musical. Things pick up when the exhaust sounds start to be edited just a bit, to create more of a rhythm. 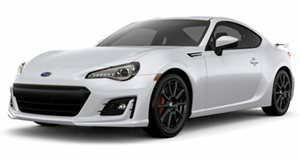 Subaru then adds in more car noises such as the gear selector going into drive, the windshield wipers moving, the electric handbrake switch being pulled, and the red STI starter button being pressed. Along with some flashy editing effects and a sweet beat to go behind it, the STI band manages to make a pretty catchy music video. 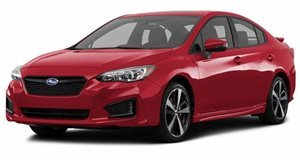 Since the video was made by Subaru in Japan, it includes a few vehicles (like the Levorg) that we don't get in the US. We will, however,. Not only is this the first time we have received a model from this line, but the S209 will only be offered in the US, so Japan can't have it.